Every season seems to be the perfect time for gift giving for that special someone you love. Christmas season came and went with lots of decorated Christmas sweaters and red reindeer pajamas. Valentine’s Day suggests the need to order long stem red roses, chocolates and anything that has a heart shape. Gift giving and its timing can be predictable or not. Sometimes it is just fun to “think outside the box” and purchase a feel good present that may be for no reason and revolve around diabetes. 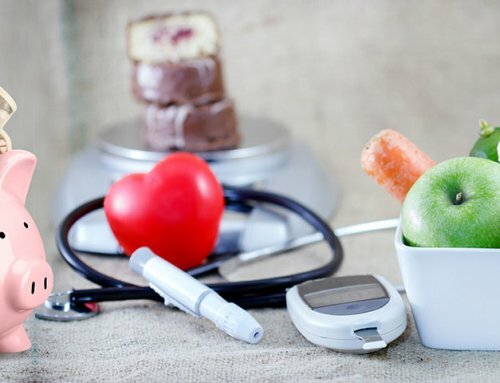 Below is a list of some suggestions which could be useful to the person in your life with diabetes – including you! Try to focus on products and services which will be useful with thought in mind as well as promoting that someone’s health. Patients should be concerned about insulin when it is stored above 78 degrees; heated insulin will lose its potency. When at home, insulin can be kept at room temperature once it is opened. 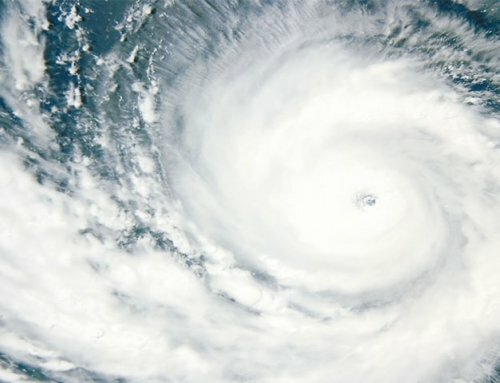 For those traveling, especially during the hot summer months or for those living in a warmer climate, a gift of a Frio insulin wallet can maintain the insulin at the proper temperature. These wallets come in large or small size, in a variety of colors and can store both pens and vials. Frio products are activated by only cold water so there is no need to worry about transporting ice or extra refrigeration. Frio wallets are light weight and very portable. 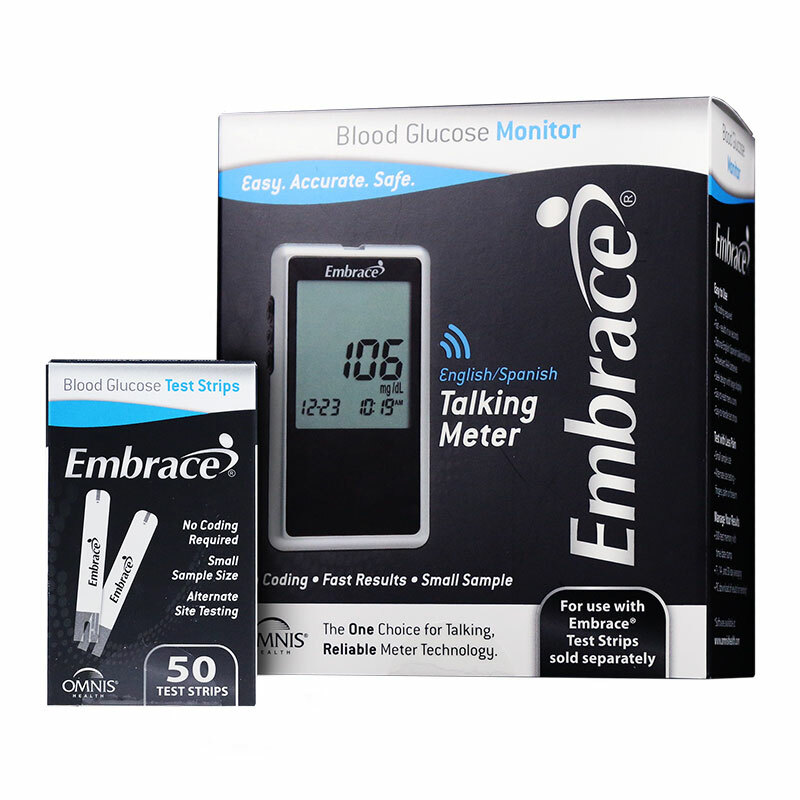 If you or someone you love with diabetes is not testing then this could be one of the most important gifts you can give. 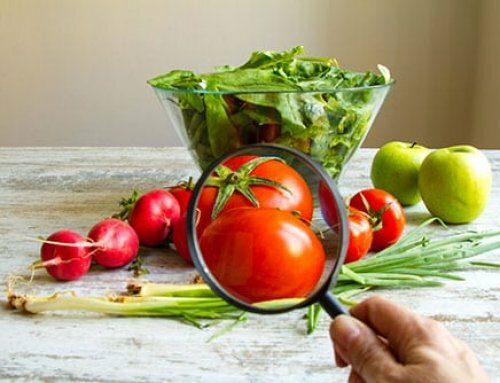 Knowing your blood sugar numbers on a daily basis can help with meal planning and exercise regimens. Reading numbers in the 70s or lower can get you to treat hypoglycemia quickly before it possibly drops to critical levels. Purchase glucose tablets “on the side” when you give a glucose meter. Keeping track of daily blood sugars helps your physician understand your medication needs. If you or someone you love does test and has not updated their meter in 2 years this would be a perfect gift. 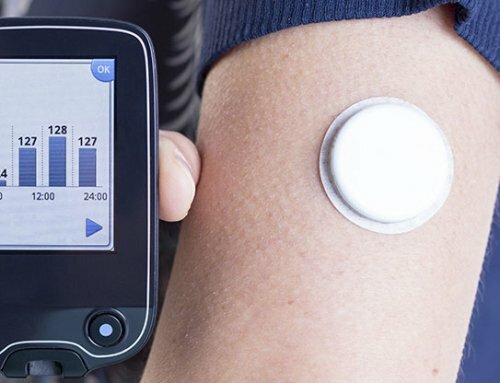 New technology, smaller and faster meters can be a game changer for people with diabetes. Newer meters require smaller blood samples and have the ability to keep numbers on a spread sheet when it is downloaded. No more worrying about old fashioned log books. 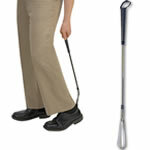 Newer meters also have gentle lancing devices and devices that hold more than one lancet. Not updating a meter may require you to run around and find strips which are not even presently produced or marketed. For people with visual problems, upgrading to an Embrace talking meter kit might simplify your life. It takes a small sample and offers results by “telling you” the number within 6 seconds. Membership to a community or senior center, a $10 a month fitness center, YMCA membership or a series of exercise classes such as yoga, dance, Pilates – The gift of fitness is an excellent choice to help those with diabetes start moving. Many patients are happy to walk outside or in the mall yet others require more motivation and challenge. Giving a fitness membership can open a whole new world for socialization and comradery. People with arthritis, back, knee, or hip injuries would love a gift to water aerobics classes. Remember the leading cause of type 2 diabetes is insulin resistance and any exercise or movement helps increase insulin sensitivity. The easiest way to reduce portions is with this simple gift since it automatically lets you know how much to eat. By filling each compartment with a different food group- carbohydrate, protein and vegetables, you have the perfect meal if you make wholesome and wise choices. 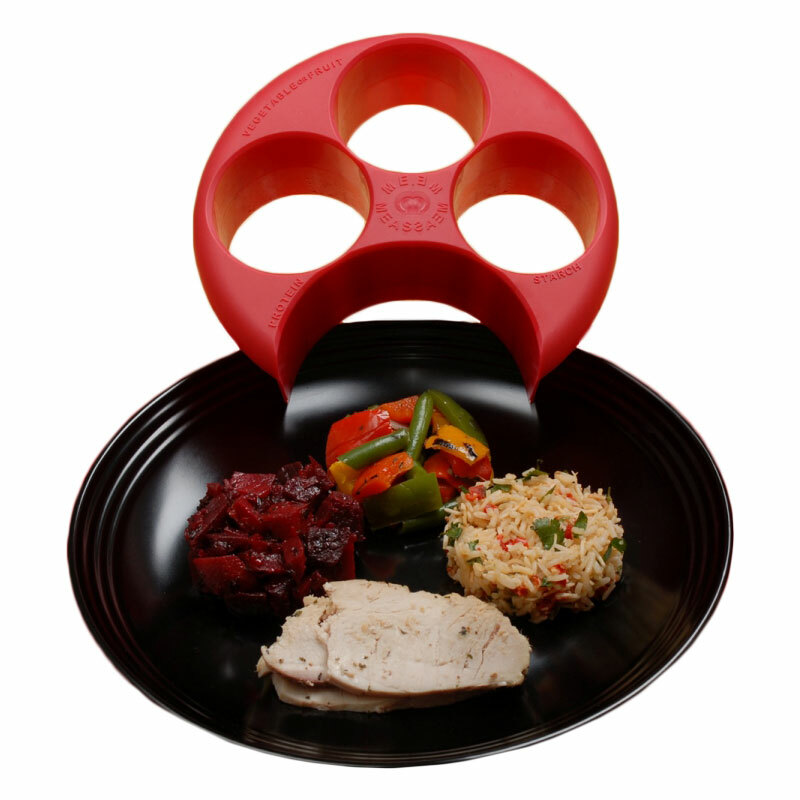 You can also purchase a Tupperware 3 compartment plate for the same results for food portions. Instead of going to the local smoothie store for a sweet shake with a high price tag, consider a gift of Extend Shakes which are diabetes friendly. They have a great taste, are low in fat, low in net carbs and offer 15 grams of protein to keep you satiated. They come in chocolate, vanilla and strawberry flavor and can serve as an ideal diabetes snack. Some kits come with a blender bottle which will really simplify your shakes. Instead of candy or cake, bring a fruit basket. Many patient’s think fruit is “off limits” since it contains sugar. Fruit is a fine snack or part of a meal if it is factored into the meal plan as a carbohydrate. Look on line at Harry and David which sends seasonal fruit at the peak of freshness for 3, 6, 9 month sequences or yearly orders for a super gift! Edible arrangements can send a basket of fruit which resembles flowers and will brighten anyone’s day. For a really delectable treat order a few dark chocolate covered strawberries for that special person with diabetes. Protecting your feet from the inside of your shoe should be a priority for people with diabetes. A super easy and comfy gift would be bamboo socks which are soft, wick away moisture to reduce the risk of fungus and decrease foot odor. 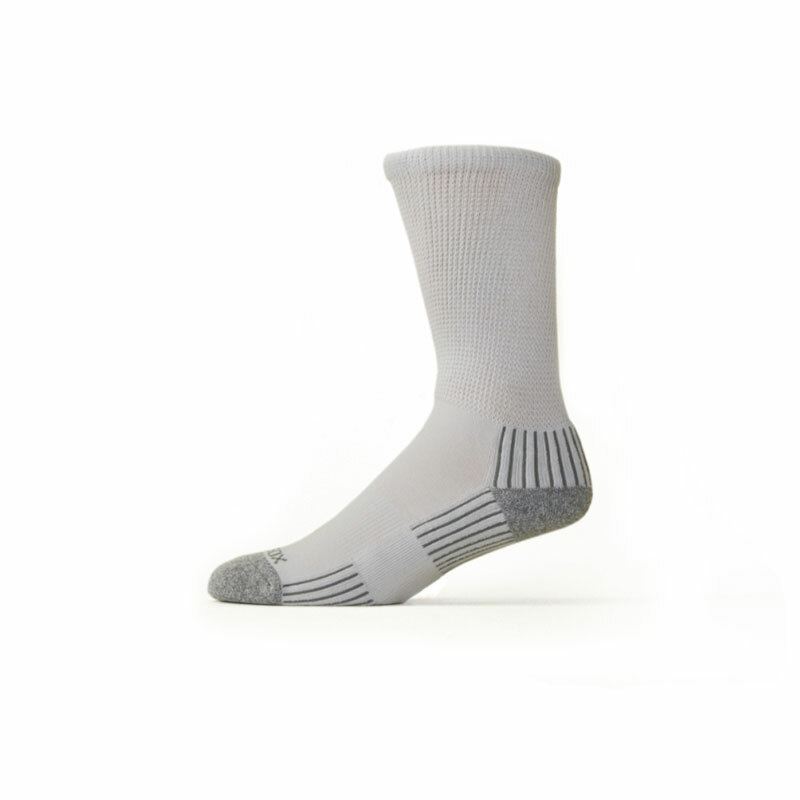 Socks reduce friction and the possible formation of blisters, corns and calluses. Diabetic Living – Diabetes Meals by the Plate or another diabetes cookbook – Go to Amazon and search for diabetes cookbooks which can take boring everyday meals to the next level as well as being healthful. This is a great gift for the frustrated chef who is afraid to cook when they or a loved one has diabetes. There are so many sites on line to get recipes but some people prefer the traditional hard cover cookbook. Some books help you prepare creative meals with 5 ingredients. Try to experiment! They offer Kindle editions as well. 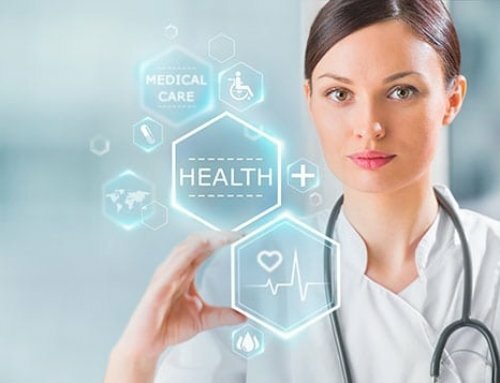 Although the market is flooded with Fit bits, Garmin Trackers and other fancy tracking devices telling you about sleeping habits, respirations and heart rates, some people are just as happy with a simple pedometer which measures steps. The guideline is 10,000 steps or 5 miles daily which should remain the goal. The gift of fitness can’t be beat when you have diabetes and any tool you have to make it more fun will work. 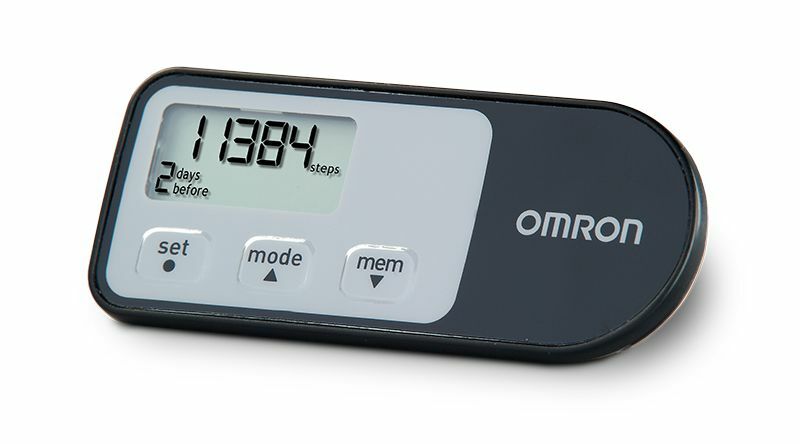 Most Omron pedometers reset the following day to give you a fresh start on steps. A general ADA membership is specifically designed for people with diabetes, their families, friends and caregivers. 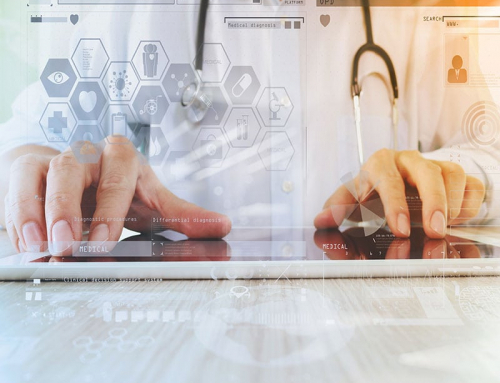 With a gift of general membership to ADA you will receive a 6 –issue subscription to “Diabetes Forecast” which is packed with diabetes information, personal stories and new technology relating to both type 1 or 2 diabetes. Donation in honor of your “diabetes person”- Donating to a diabetes cause can be a perfect gift especially when the donation can impact children. JDRF- Juvenile Diabetes Research Foundation is working hard to find a cure for people with type 1 diabetes which mostly develops in childhood or adolescence. Pick your charity of choice and have them send a note or card directly honoring your recipient. Anytime stocking stuffer gifts when you have diabetes- These are mostly smaller, less expensive gifts which can easily be picked up for those with diabetes and they will certainly appreciate the gesture. Everyone with diabetes has the possibility of super dry skin. Since feet are at the end of the line for blood flow they can be especially dry. After a bath or shower is the perfect time to apply foot cream or lotion when the skin is already moist; this will allow for best absorption. Foot creams have soothing and protective qualities for diabetes feet. Decide which cream you or they need or get a sample “mini pack” which treats multiple conditions- itchy, dry and flaky or irritated, peeling skin. Whether you have diabetes or not a gift of fresh sunscreen annually is always a success. People expect to pull out sunscreen season after season and have the potency remain. Find a cooling spray product with a SPF 30 for the body and a gentle face lotion SPF 30 which contains zinc oxide. While you are there buy a wide brimmed hat and sunglasses for the ultimate summer gift. 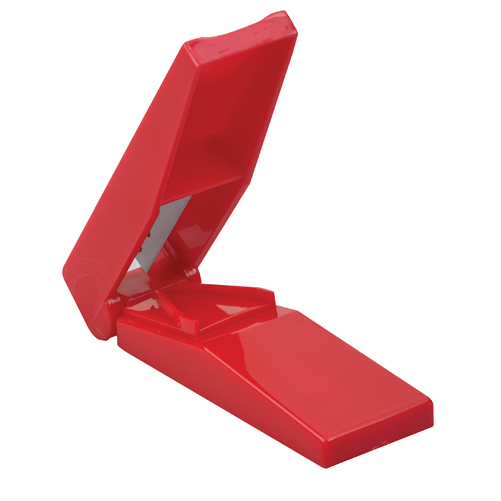 Mabis health smart pill cutter- So many patients struggle trying to cut their medications with a knife especially when the pill is not scored. They can injure themselves along with having 2 incorrect doses. Ask your physician if they can order a higher dose of the medication and split in half for the proper dosage. You may save a bundle. Mabis long handle shoe horn- This may not be the stocking stuffer for many people but some special shoe connoisseurs will appreciate it. It will save their back from excessive bending. Mabis safe step motion sensor LED multi-purpose light- How many times have you tripped in the dark when you did not feel like turning on the overhead light or lamp to use the bathroom or make a trip to the kitchen. This could lead to a foot injury or a broken bone. 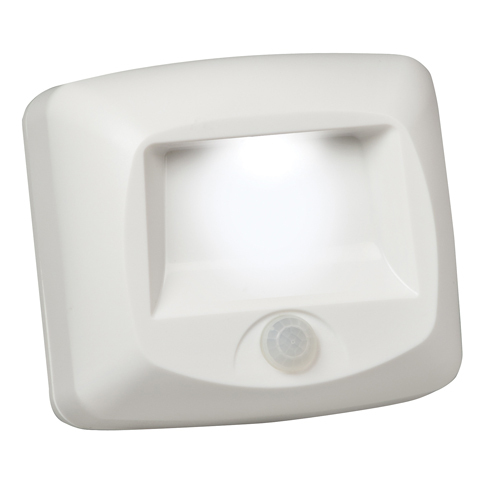 This motion sensor light can help in a pinch when proper light is required. Gift giving can be an anytime adventure if you find the perfect gift! Really knowing the needs of your special diabetes person is important. Shop around to see what you can find!